The intersection of life, technology, and commerce. Having recently gone through the process of studying and sitting the PMP Exam, I have a pretty good understanding of the books, apps, and web resources out there to help you pass with confidence. I used a mix of ebooks, textbooks, apps, and websites to get ready for the exam, and I've listed the books I found the most useful, below. Almost all of the books are available in paper or Kindle editions. I'm a bit old-school and like to highlight and bookmark pages with Post-It notes, but everyone learns differently, so choose what works best for you. Check out my post on PMP Study Apps and web resources as well when you get a chance. 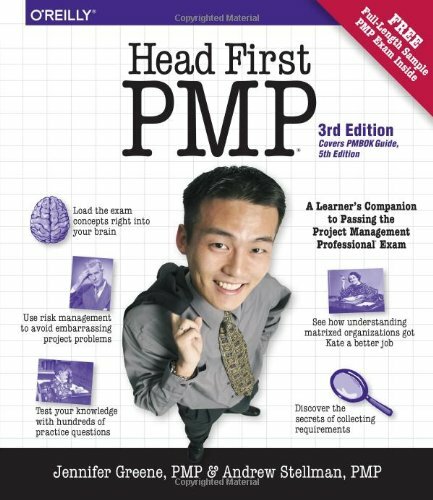 This is the bible of project management, and essential reading for anyone studying to write the PMP Exam. 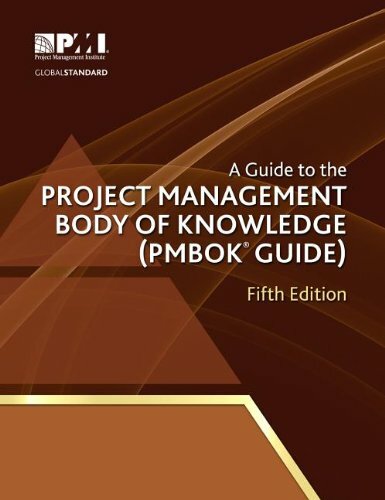 The 5th Edition is the most up-to-date version out as of 2016, and it outlines the knowledge areas for completing projects, as well as the inputs, outputs, and tools and techniques for each of the 47 processes. 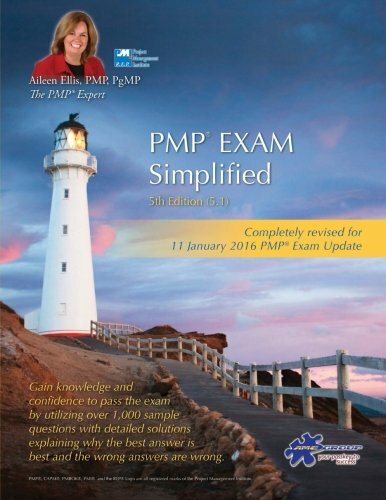 It tends to be a bit on the dry side, with little narrative, so using one of the following guides to PMP is highly recommended to give you a more situational understanding of the PMBOK. 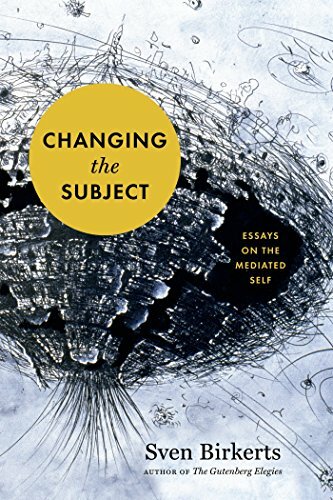 I'm a big fan of this book, and read it cover-to-cover twice before writing the exam. 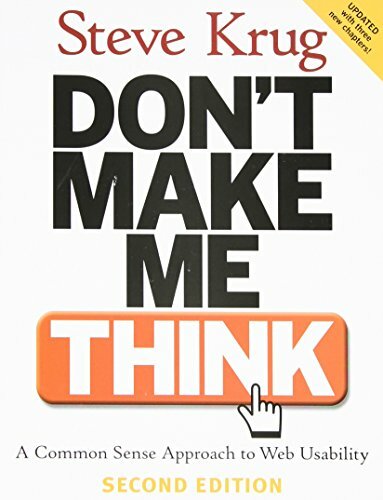 Rita does a great job of bringing the PMBOK alive with a bit of workplace context, and injects lots of tips for studying as well as a chapter to prep you for writing the exam. Each chapter focuses on a Knowledge Area, and includes a quiz of 30 to 50 questions at the end of each chapter to test your retention. 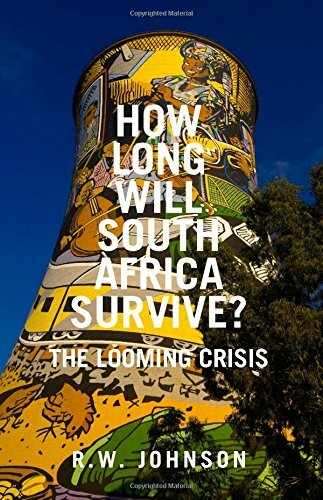 This is the 8th Edition, which was updated late in 2015 and quite relevant. This book has lots of great test questions, but best of all the answers are quite detailed, and really worth a read. The format of the book has been updated with the 2016 exam update in mind. Aileen is a PMP certified project manager that has been training people for years. She has some good YouTube videos and has some specific booklets out on Calculating Earned Value and Contract Calculations as well. 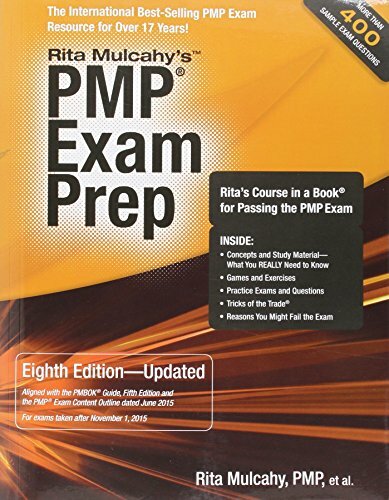 This book is similar to Rita's PMP Exam Prep, with a detailed walk-through of the 47 project processes, 500 sample questions with explanations, and a chapter with tips of passing the exam on your first attempt. 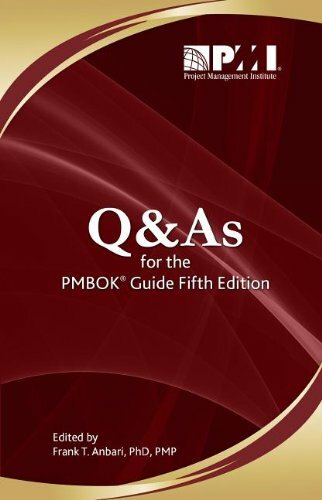 The content is all based on the latest version of the PMBOK (5th Edition) and the question breakdown is based on the January 11, 2016 update. 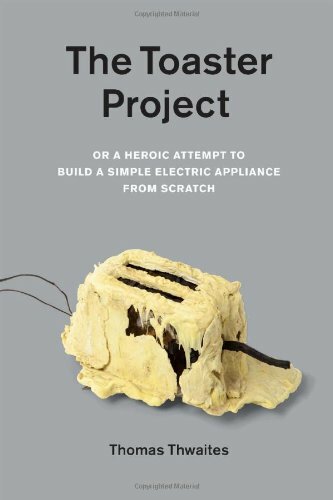 If you aren't currently working in project management, and are looking for a great overview of the processes and how they fit together, this is a good option. Lots of illustrations and simplified concepts as they relate to on-the-job project management. The Head First website is also a great resource for information and has one of the best online PMP test exams. This is a nice pocket-sized book of test questions. Each chapter focuses on a knowledge area, and simulates the style of questions you can expect to find on the actual exam. The difficulty level is probably medium, so these are good ones to practice halfway through your study plan as they'll boost your confidence and give you an indication of how well you have the bigger concepts under control. 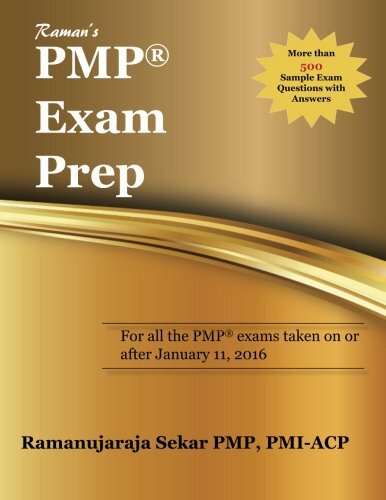 Note on the 2016 PMP Exam Update: Although the PMP exam changed as of January 11, 2016, the questions still use the PMBOK 5th Edition. The only changes are in the breakdown of the number of questions per process group, and the edition of 8 new tasks. For a full overview of how this update affects the PMP exam, see the PMI Exam Content Outline here. Hope you found this useful. If I left out a book that you found helpful in your quest to get certified, drop me a line. 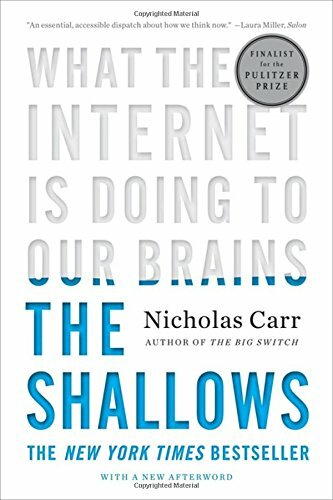 Don't forget that books aren't the only resource out there, the web has a ton of great places to get information, including YouTube and smartphone apps. Check out my post on PMP Study Apps and web resources here as well. Good luck! I'll keep you posted with reviews once I get stuck into a few! Drop a line if you think I might like something you've read based on these selections. 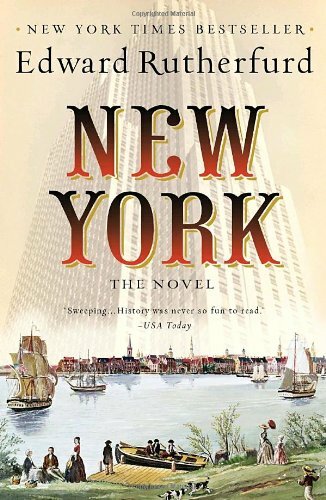 I've usually got a backlog of books on my Kindle, but I try to have only two open at a time: one fictional novel and one non-fictional. At the moment I'm oscillating between Work Rules! 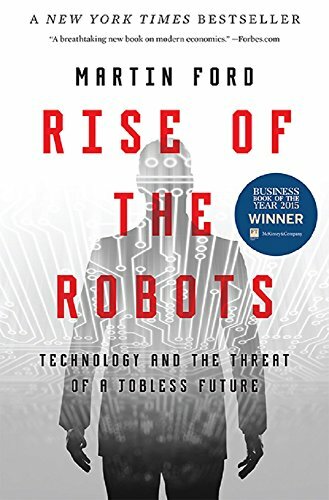 Insights from Inside Google That Will Transform How You Live and Lead by Laszlo Bock and Speak: A Novel by Louisa Hall, both brilliant books that I'm totally immersed in. So I wasn't really looking for another read when I came across Getting There: A Book of Mentors by Gillian Zoe Segal, but it had me from page one. 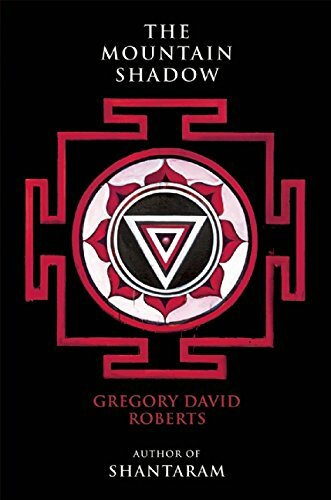 Anyway, I was intrigued, so I downloaded the sample to my Kindle, and by the end of the first chapter I'd downloaded the rest of it and didn't do much else other than sleep until I'd finished it. The book features of a different personality for reach chapter, discussing the keys to their success and their advice to entrepreneurs or people looking to lead a life less ordinary. 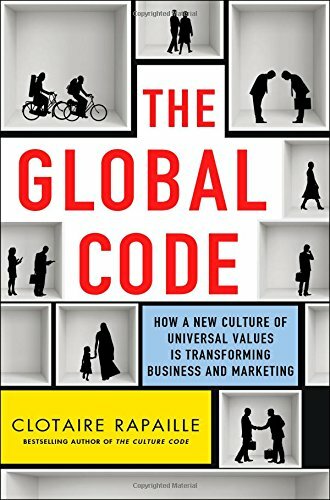 With a range of business people, artists and not-for-profit leaders, I liked how Segal didn't use the usual definition of success as 'financial', but instead mixed things up with stories from the fashion world, music, and TV. The over-arching theme from almost all those featured is persistence. Warren Buffet was rejected from Harvard University but went on to become one of the richest men in the world. Matthew Weiner, the creator of Mad Men, tried to sell the series for 7 years - no one would touch it. Frank Gehry, one of the most important architects of our times, was on the verge of bankruptcy for years before finding recognition. And one of my favourite chapters, Hans Zimmer, the famous composer, was repeatedly kicked out of schools as a child and told he'd end up in prison! 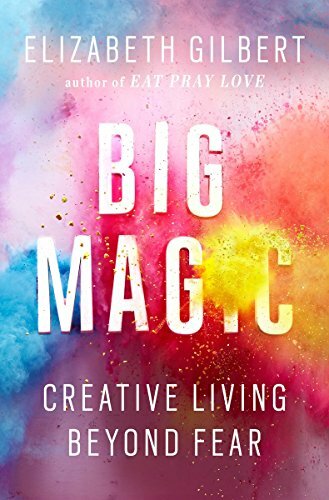 Chances are you've heard some of these success stories already, but what's great about this book, and what keeps you wanting to read on, is the level of comfort and rapport that Gillian Zoe Segel has created with each of these high-profile personalities. 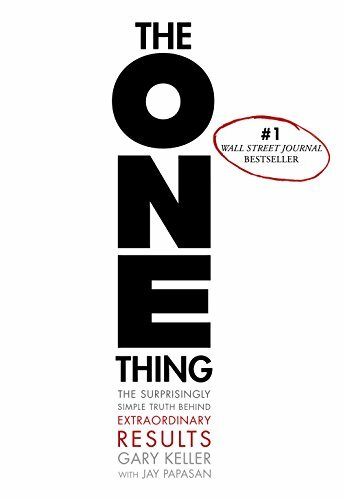 While their success seems easy on the surface, the author does a fantastic job of peeling back the layers to show how much work and perseverance was actually required for each of the subjects to reach their goals. 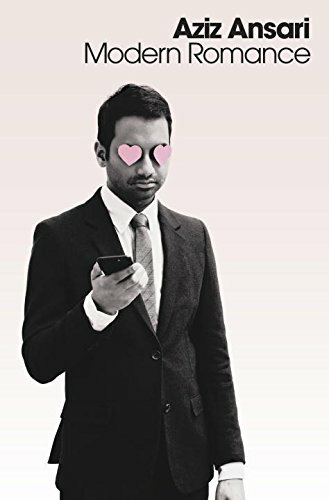 Whether you're about to graduate and looking for some direction, an entrepreneur needed a lift, or just curious about some of todays most intriguing minds, I highly recommend Getting There. Not all of us are lucky enough to find a mentor in our lives, and this is a great substitute.